On the morning of March 28, the opening ceremony for the "Shantou Industrial Design City", a creative design platform built by Shantou as a key project, was held, and meanwhile ,the "Longhu Cup" Global Chao Ren Industrial Design Competition was kicked off. 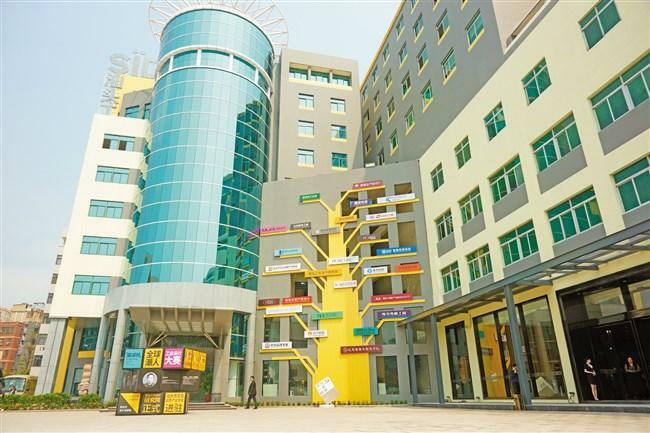 "Shantou Industrial Design City" has completed the first phase of the project after a year of preparation and construction. In the future, it will be built into a high-end platform for gathering global design wisdom and guiding local resources to connect with global high-quality design resources, thus opening a new chapter in which Chaoshan will connect the whole country and even the whole world to perform communication and cooperation in the field of industrial design. At the ceremony, Shantou Industrial Design City signed a strategic cooperation framework agreement with Shantou GDUT Institute of Collaborative Innovation, Guangdong Chaohui Network Technology Co. , Ltd. of CHJ Group, Hangzhou Aibosen Biotechnology Co. , Ltd. , Zhuhai Lingsida Elevator Co. , Ltd. and other units to carry out strategic cooperation projects.